"Am I covered?" 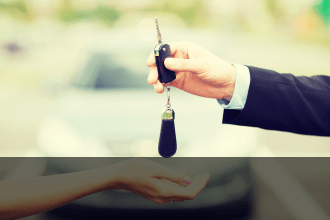 It’s often the first question that people ask when they want to rent out their own car or rent from someone else. When you rent a vehicle via DriveMyCar you have the benefit of the unique coverage for accidental damage and theft that we provide for Owners & Renters. 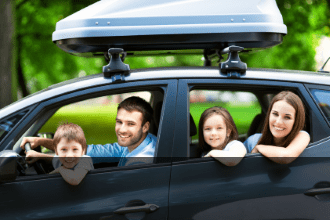 This is a very important benefit of renting via DriveMyCar as a normal car insurance policy does not cover cars while being rented. Important Note: Insurance coverage is at all times subject to adherence to the Booking Terms and Conditions and the DriveMyCar Agreement for Use of Motor Vehicle. Feel free to speak to us about any insurance related questions. Our team are available on 1300 980 706.